As you can see, I’ve printed a little good luck charm on this page. Why have I done this? To illustrate the fact that you are lucky to live here in the area, and be able to have your home marketed and sold by THE agent so many other agents follow. 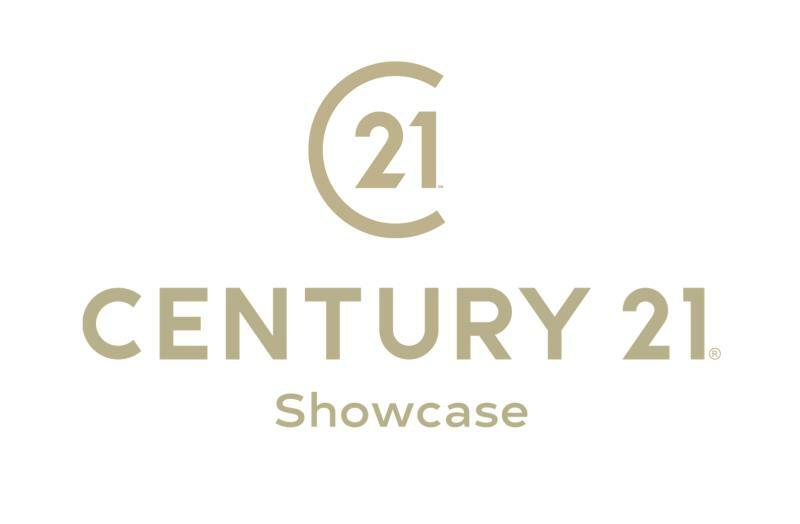 Just recently agents at CENTURY 21 Showcase were named by International Sales Trainer Craig Proctor as one of the Top 200 Most Respected Real Estate Agents in ALL of North America. when you can have CENTURY 21 Showcase? Based on information from CARETS as of 4/25/2019 1:28 AM CST. The information being provided by CARETS is for the visitor's personal, noncommercial use and may not be used for any purpose other than to identify prospective properties visitor may be interested in purchasing. The data contained herein is copyrighted by CARETS, CLAW, CRISNet MLS, i-Tech MLS, PSRMLS and/or VCRDS and is protected by all applicable copyright laws. Any dissemination of this information is in violation of copyright laws and is strictly prohibited. Any property information referenced on this web site comes from the Internet Data Exchange (IDX) program of CARETS. This web site may reference real estate listing(s) held by a brokerage firm other than the broker and/or agent who owns this web site. The accuracy of all information, regardless of source, is deemed reliable but not guaranteed and should be personally verified through personal inspection by and/or with the appropriate professionals. IDX by Commissions Inc.